Sauber Motorsport has announced the launch of the Sauber Junior Team program to compete in the FIA Formula 2, FIA Formula 3, ADAC Formel 4 Championship and the Italian F4 Championship, from 2019 onwards. The Swiss Company has partnered with Charouz Racing System, a successful organization with proven track records and state of the art facilities. The Sauber Junior Team will benefit from Sauber’s technical, sporting and commercial support and the first tests will take place in Abu Dhabi later this month. Charouz Racing System is a respected force in global motorsport, thanks to its long and successful history of competing at the highest level. Established in 1985, and based close to Prague, the team has masterminded successful programmes in various motorsport categories including touring cars, Le Mans prototypes and single-seaters. 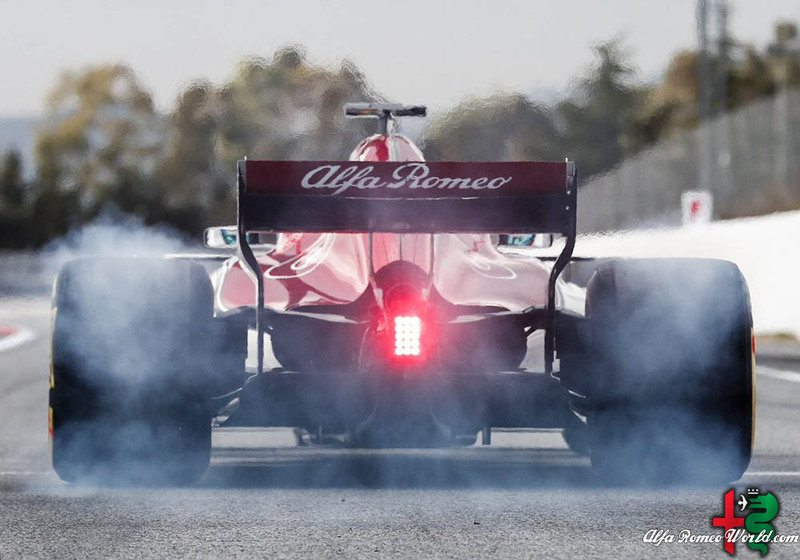 After dominating both the teams’ and drivers’ championships during the 2017 Formula V8 3.5 season, the organisation increased its involvement in 2018 by stepping up to the FIA Formula 2 Championship and entering the Formula 4 category. It was a move that achieved instant success and showed the team’s ability to adapt to new challenges both quickly and effectively. The F2 squad scored a one-two finish at the Monaco GP and has gone on to record another five podium finishes so far. Charouz impressively helped to guide Lirim Zendeli to eight ADAC Formula 4 Championship race victories – and the overall drivers’ title in 2018.